At Badminton Store, we take our customers privacy very seriously and we will only collect and use your personal information as outlined below. Badminton Store will not sell, share or trade customers’ personal information collected online with any third parties. We collect your personal information to keep you up to date with any important changes to our website including our products and services, to notify you of special promotions and offers that we think may be of interest to you, to send you our enewsletter, to respond to your queries and to help Badminton Store manage and enhance our products and services to you. We also collect your personal information to allow us to manage and deliver your orders to you. When you register as a customer on Badminton Store we will also use your personal information to send you marketing and/or promotional materials from time to time. You can unsubscribe from receiving marketing information at anytime by using the unsubscribe function within the electronic marketing material. Alternatively, you can contact us to unsubscribe. You can update your personal information anytime by logging into your account on Badminton Store website. 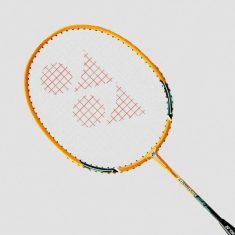 At Badminton Store we will ensure all information collected will be safely and securely stored as protecting your personal information is an absolute priority to us. Our payment processors and payment gateway providers uses Secure Sockets Layer (SSL) technology to protect your personal details. SSL encrypts all information including your credit card and all personal information passed from you to Badminton Store to provide you with peace of mind when shopping online. Badminton Store does not and will never store your credit card details. 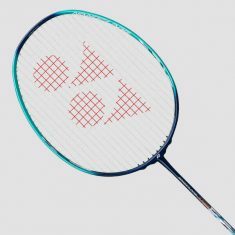 We will not share your information with any other organisations other than those third parties directly related to the delivery of the products you have purchased from Badminton Store website. 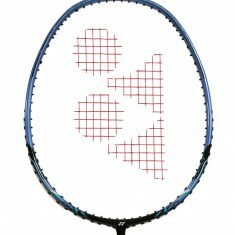 Badminton Store is committed to complying with the Privacy Act and the National Privacy principles. If you believe that your privacy has been breached by Badminton Store, please contact us and we will resolve the issue immediately. This information is solely collected for analysis and evaluation in order to help us improve our site and the services and products we provide. This data will not be used in association with any other personal information. 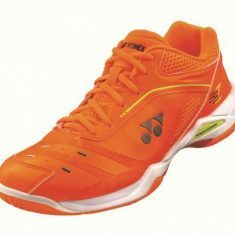 Badminton Store reserves the right to modify and change the Privacy Statement at any time. Any changes to this policy will be published on our site.